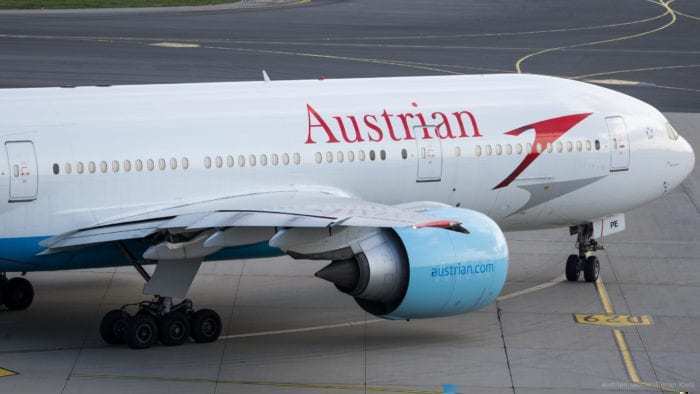 In a daring event not seen outside of action movies, armed robbers have managed to steal over 2.5 million Euros from an Austrian Airlines jet. The incident, which happened at Mother Teresa Airport in Tirana, Albania, left the police on a wild chase, arresting four and interrogating up to 40 fellow passengers. The robbers were after money being transferred to Vienna onboard Flight OS 848, from local branches of international banks. The robbers started their assault by breaking through a gate used by firefighters to access the runway. They drove around to the plane and awaited baggage handlers to start loading the money into the plane. Dressed in military fatigues, three robbers used the threat of firearms on the handlers to steal the money away. According to witness reports, they had “an assault weapon, a grenade and a magazine of bullets”. Police were alerted, and they quickly chased after the heist crew. Unfortunately, one of the would-be thieves was killed in the resulting shoot out. According to reports to officials, the thieves attempted to steal €2.5 million which was destined for banks in Austria. This is due to the central banking authority of Albania not accepting money deposits from foreign banks. However, rumor has it from local sources close to the investigation that the actual number is over €10 million. As the event took place just after boarding, there must have been plenty of terrified onlookers gazing from their windows. It also caused the flight to be delayed for three hours and the passengers to be deplaned. Apparently, third time is not the charm, as other thieves had pulled off this same crime twice before. We have been told that money transfers from this airport have been halted until a suitable alternative arrangement can be organized. What do you think? What would have you done?